-Speaker at national and international congresses. 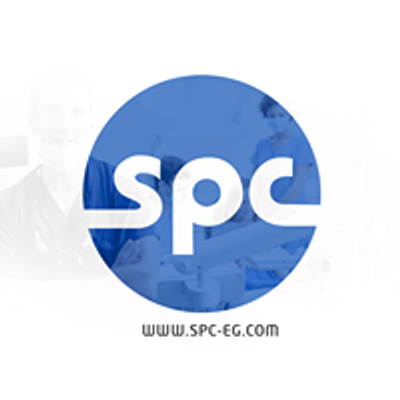 -Author of scienti'c articles in Egyptian and international journals. 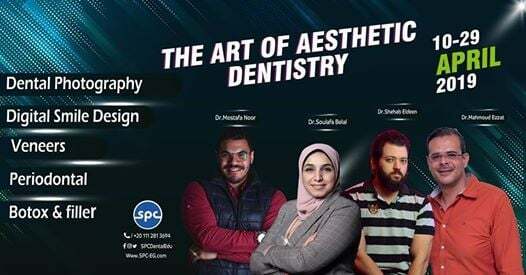 -Membership of Egyptian Academy of Periodontology (EAP). and a ring flash .. Can I still take dental photos? The answer is yes ... How?? 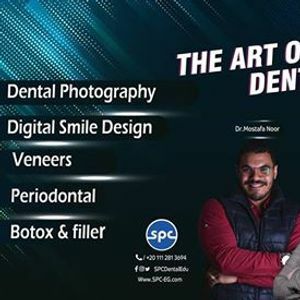 -Functional and esthetic crown lengthening. 2- Gingivectomy for crown lengthening. 3- Modified Widman flap and apically repositioned flap.